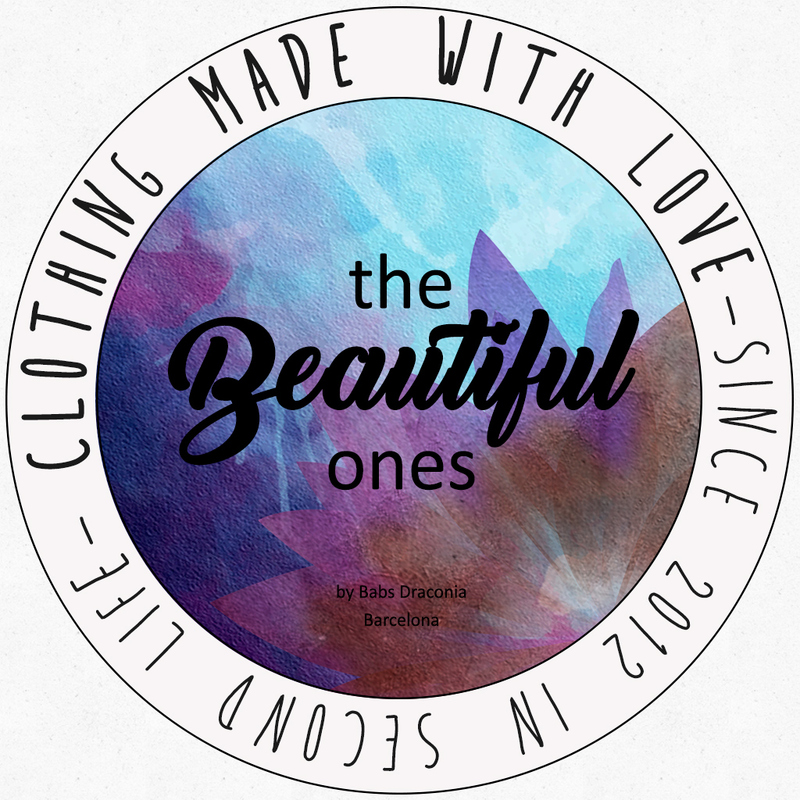 Sue dress – New release & group gift | .:TheBeautifulOnes:. This are the new releases at .:TheBeautifulOnes:. Sue: Tee mini dress with belt including HUD with 21 colors for dress, 3 belts & 3 metals. …and a turquoise version of the Sue dress (no HUD) as group gift for the month of August.